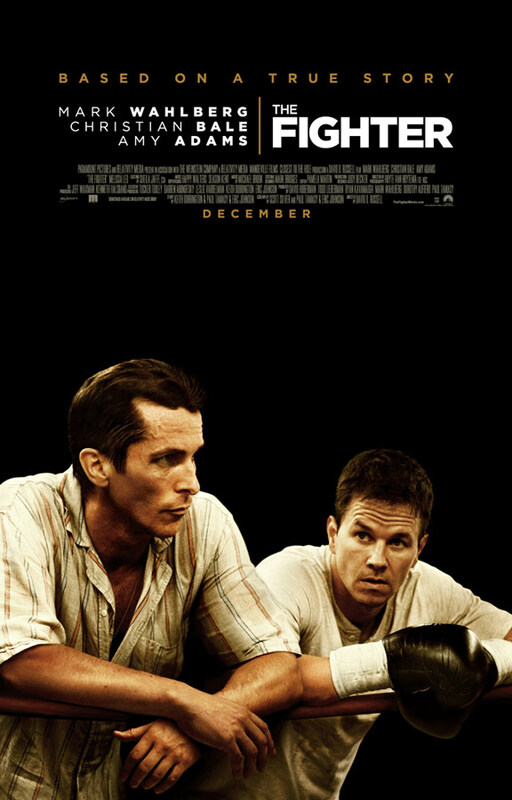 Courtesy of Paramount Pictures, The Reel Place is excited to offer you passes to a special advance screening of David O. Russell’s (Three Kings) latest drama The Fighter at 7PM on Tuesday, December 14 in Salt Lake City. The Fighter depicts the early years of “Irish” Mickey Ward’s (Mark Wahlberg, The Departed) boxing career. His former boxer brother Dicky (Christian Bale, The Dark Knight) was his trainer during his rise. Early Oscar buzz is highly circulating The Fighter, so don’t miss out on this special opportunity. get seven or more correct you will be prompted to a site called Gofobo. to take the Fighter Trivia. The Fighter opens in Salt Lake City on December 17 and has been rated R for language throughout, drug content, some violence and sexuality.